You have a history as a couple. Do you ever take the time to reminisce and reflect together? The value of reflection means: contemplation; calm, lengthy, and intent consideration; chew over. 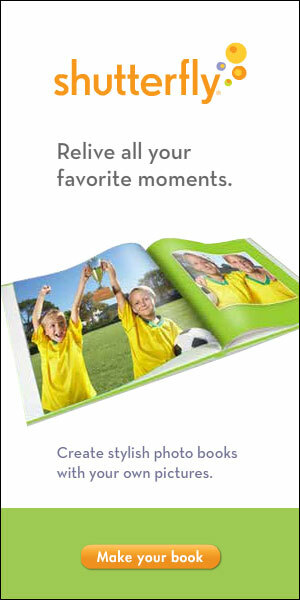 Reminiscing has a bit different meaning; it’s about recalling all the pleasant experiences. Both are a valuable exercise in marriage and leadership. 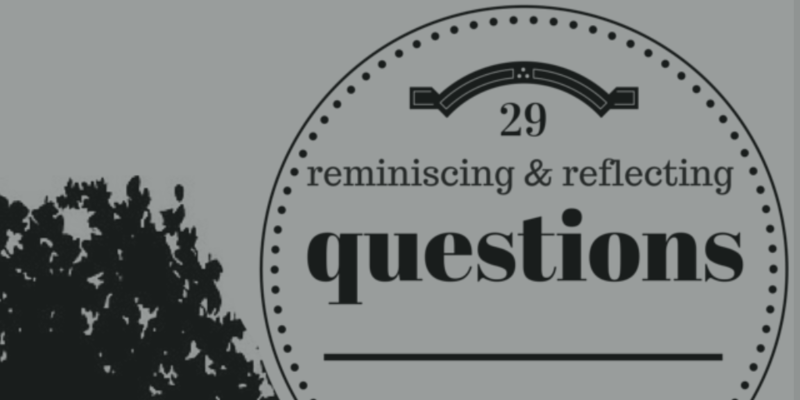 Because we feel the experience of reflecting and reminiscing is so valuable, we’ve written a short eBook with 29 questions to be a catalyst for the experience. You can download the short ebook at Gumroad (where we are hosting our resources). 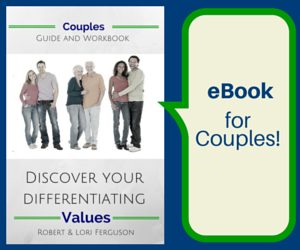 Get the short eBook Now! Leaders are intentional about growth. You’re a couple in a leadership role, and as leaders, you need to be intentional about growth. If you’re not growing… you’re dying! Reminiscing can be a fun way to grow – reflection is a deep way to grow. Give yourself the opportunity to grow. If you want an opportunity to win a copy of the book we did a review on last year – The 48-hour Relationship Retreat – by Amanda Adams-Barney and Richard Barney, head over to our other site, Encourage Your Spouse. 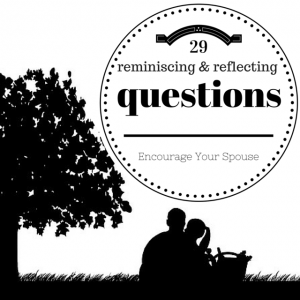 Have you done any reflecting or reminiscing with your spouse lately?